Any graduates aspiring to work at Disney should pay heed to 29 year old Nick Orsi’s story. His trajectory is the stuff of Disney dreams. 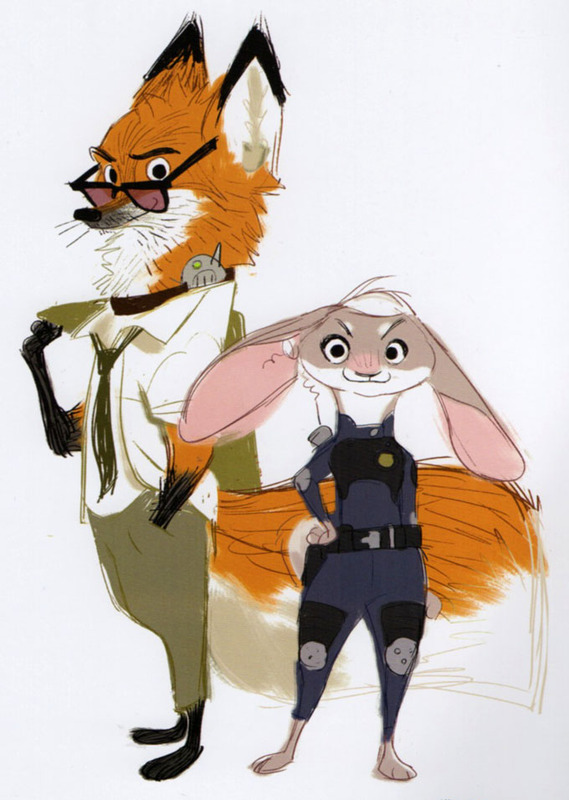 Fresh out of art school, Orsi was hired in their trainee program, quickly becoming an apprentice for Zootopia director Byron Howard and co-director/co-writer Jared Bush, and only six months later becoming a character designer in Disney’s visual development department. He was part of the very first, and very small team building the story and look of Zootopia nearly five years ago. He was so integral, the directors honored him by renaming the lead fox character from Jack to Nick. What makes him so special, and what stories can he tell about this movie, which, based on the early buzz, is likely to ‘savage’ the box office at its release this weekend? Leslie Combemale of Animation Buzz sat down with him and he answered a few questions about himself, what movie inspired his Zootopia character designs, and how he chooses, whenever possible, to illustrate by hand instead of inside a computer.